Your documents annihilated, not just destroyed. 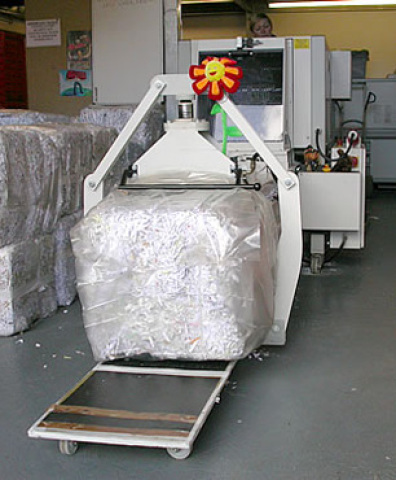 When you need confidential shredding, you can’t afford to take chances. That’s why our machine cuts to DIN 4 security level, meaning it shreds widthways as well as lengthwise to create the tiniest scraps of paper. All staff working in this area of the business sign binding confidentiality agreements and sometimes the Official Secrets Act as much of our work is for Government departments. For many customers, we leave secure locked bins in which they can place documents for destruction and then undertake weekly or on-demand collections. 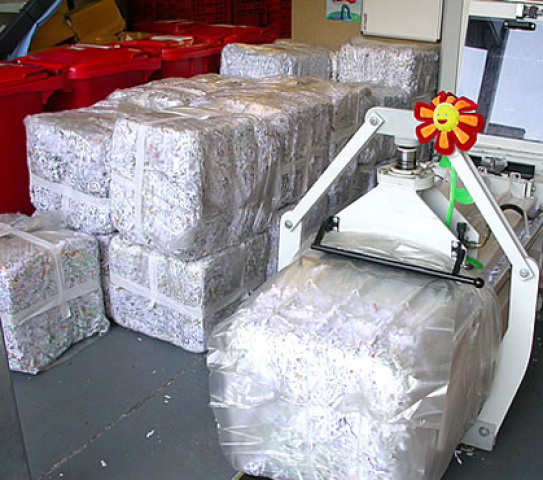 Needless to say, once documents have been shredded we issue clients with certificates of destruction.